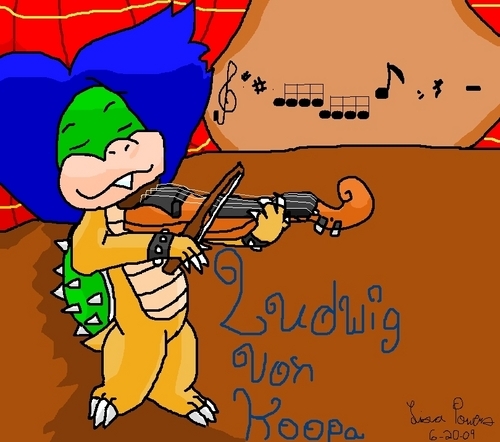 Ludwig Von Koopa. I drew Ludwig Von Koopa cause one, I think he's cool, and two, I got the insperation from a video I saw. HD Wallpaper and background images in the Nintendo club tagged: nintendo video game ludwig von koopa music violin.